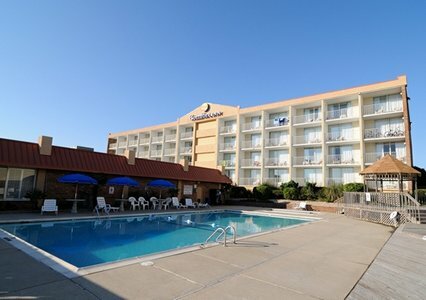 The Comfort Inn North Oceanfront Hotel offers spectacular views of the Atlantic Ocean and private balconies overlooking miles of pristine beachfront. 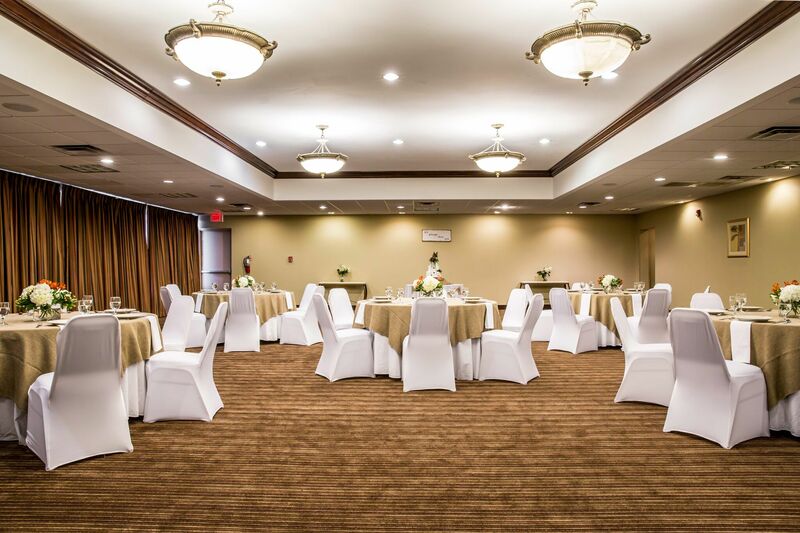 Both families and groups touring North Carolina’s Outer Banks will enjoy the hotel’s versatile meeting facilities, catered events, fitness center, business center, free high speed wireless internet, outdoor swimming pool and free full hot breakfast! 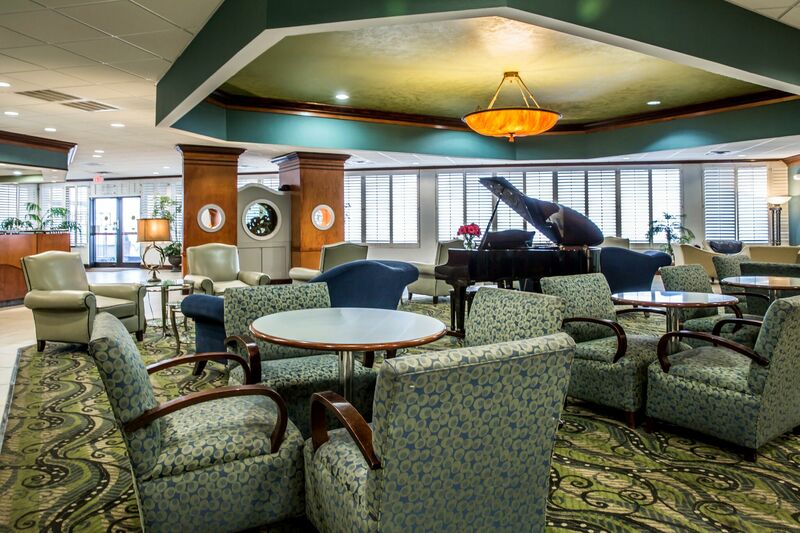 The hotel also offers a full service bar and restaurant with delicious dining options and room service. 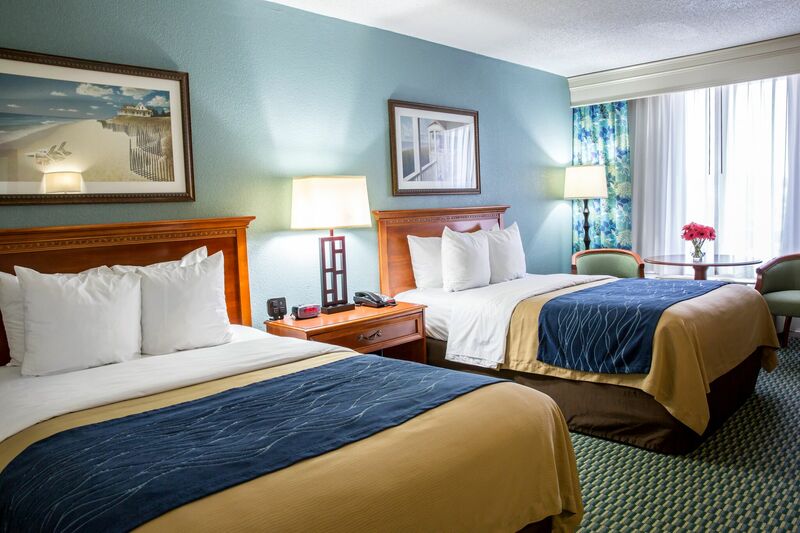 Here at the Comfort Inn North, we go the extra mile to make sure your Outer Banks vacation is one to remember. Being in the historic Outer Banks, there is plenty to do for the entire family. Our central location allows guests to be close to all of the great sites that the Outer Banks has to offer. We are just a short drive to the Wright Brothers National Monument, the Historic town of Manteo, the National Seashore and three of the areas most iconic lighthouses. We are also close to great shopping and dining options. 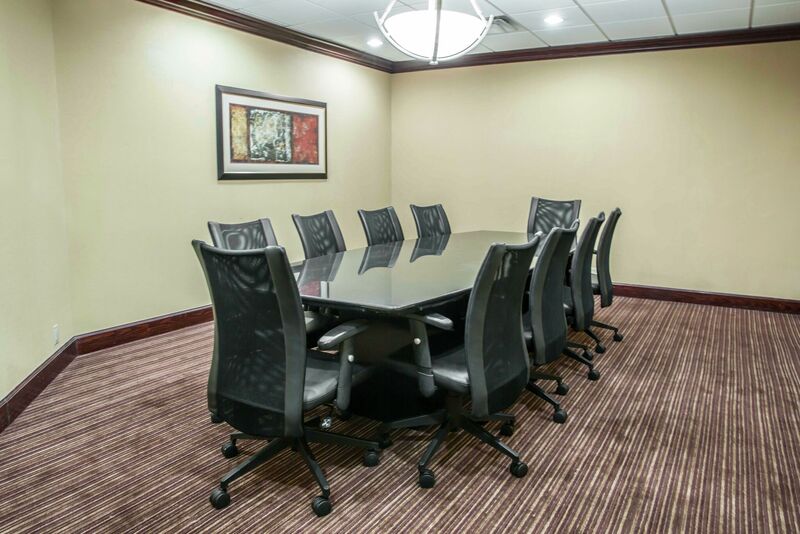 All of our rooms are fully furnished with a refrigerator, microwave, coffeemaker, iron and ironing board, a hairdryer, an alarm clock, and cable TV. 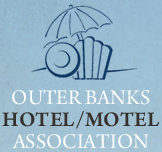 As far as Outer Banks hotels are concerned, we offer competitive rates, newly renovated guestrooms, meeting facilities, and the best service staff around. Contact us today at 252-441-6333 to book your next Outer Banks vacation!